You can give in memory of a loved family member or a friend through your fund at TPF. You can establish any of TPF’s philanthropic funds (Field of Interest Fund, Scholarship Fund, Designated Fund and Donor Advised Fund) to honor the memory of a loved one. Please contact Cagla Icacan for more information. The fellowship honors the memory of journalist, filmmaker and news executive Robert L. Long in partnership with Harvard University’s Nieman Fellowship program. Over many years, Long worked with journalists covering international news and was concerned with the issues facing journalism in a rapidly changing world. 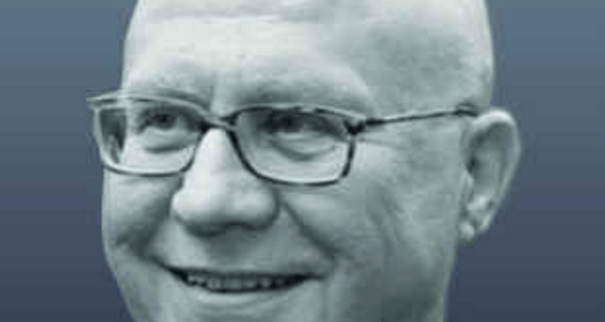 He committed his life to challenging and inspiring his colleagues to expand their intellectual curiosity and maintain the high standards and integrity of their profession. 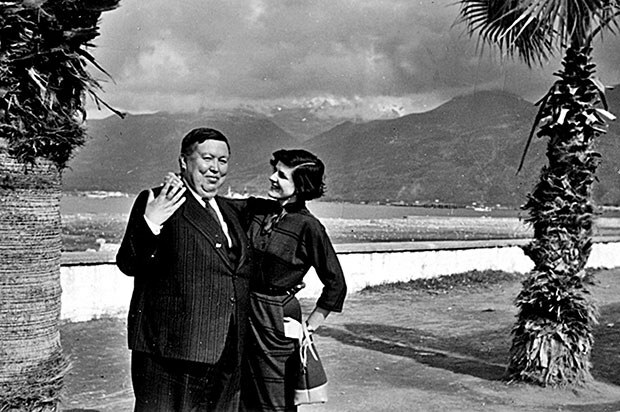 The fellowship was established by Joan Rebecca Siregar-Long, Long’s widow, to honor his legacy by supporting journalists from a country he dearly loved. The Robert L. Long Nieman Fellowship is open to journalists who are Turkish citizens. The fellowship is fully funded and supports fellows in two semesters of study at Harvard University. The Sena Eken Schieber Economics Award is supported by the Eken-Schieber Scholarship Fund at Turkish Philanthropy Funds. 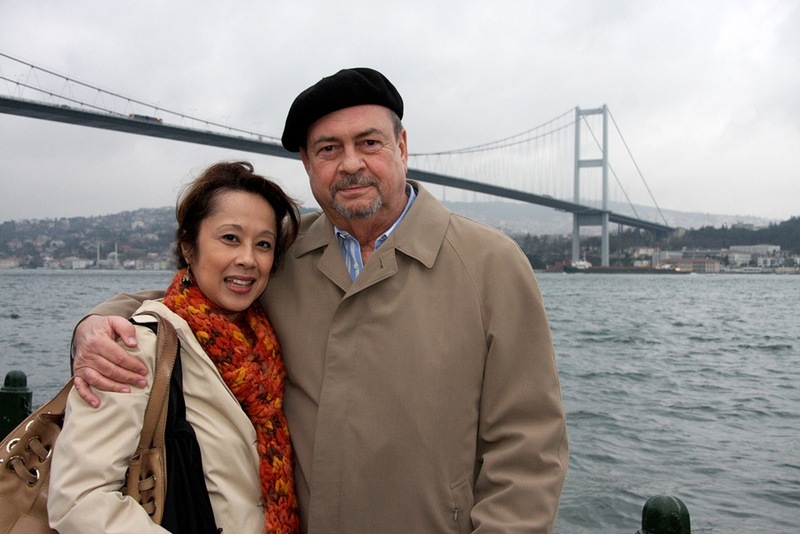 The fund was established by Sena’s husband George Schieber to celebrate Sena Eken Schieber’s life, and continue her legacy as a pioneering international civil servant, Turkish Government official, economist, and a role model for many women. Sena was not only a highly competent, hard-working, and successful professional, but also a wonderful wife, a caring and dedicated sister, aunt, family member, friend, and mentor. She was known as an inspirational leader who lived life to the fullest. The scholarship supports young women from Turkey from low-income families to pursue graduate degrees in economics in the United States. Learn about the 2019 application process. The Ziya G. Boyacigiller Memorial Fund was established to celebrate his life, fulfill his long lasting dream of giving and continue his legacy. To everyone, who knew Ziya Boyacigiller, he was known as an effective leader because of his tremendous ability to inspire people, his unique strategic insight and his calm personality. 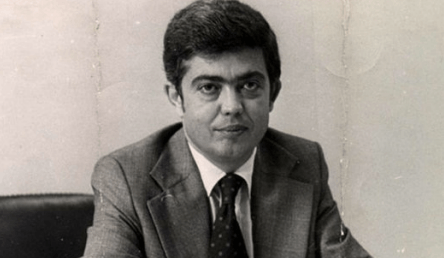 Attila Karaosmanoğlu was an outstanding economist and academic. He was a devoted husband, father and friend. Karaosmanoğlu played a very critical role in the social and economic development of Turkey. In his memory, initially a memorial fund was created to support Çağdaş Yaşamı Destekleme Derneği, an organization he was passionate about. Later, the memorial fund was endowed to support students with scholarships in his alma maters, Karsiyaka Lisesi and Ankara Siyasal Bilgiler Fakultesi. The Ağırnaslı family created the memorial fund as a way to honor of their late mother Sabahat Buruloğlu, who was committed to education. 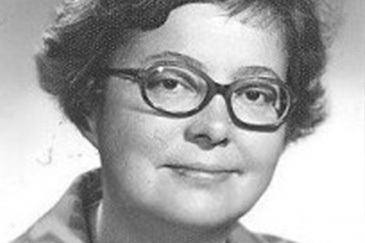 Sabahat Buruloğlu graduated from İstanbul University Law School and passed the bar exam in 1952 to become one of the first female lawyers in early modern Turkey. She believed that all girls deserved a chance to excel in their lives through education, and this fund carries on her legacy. It’s been used to establish an endowed scholarship fund at Toplum Gonulluleri Vakfi in her name to support a female student at her alma mater, İstanbul University Law School. Canan Gurman Murthy was an aspiring business woman and a passionate women’s right supporter. She was also an unconditionally caring mother and a wife. When she passed away from ALS, her husband NC Murthy and their son Arjun established a memorial fund and built a kilim-weaving workshop in Van, Turkey in her name through TPF. Now, Canan’s legacy lives on in each kilim these young women make. Inspired by his parents, Mustafa Kemal Abadan established a scholarship fund, The Abadan Awards, at Koc University, to encourage early-career scholars who are pursuing and/or completed their post-graduate studies in Turkey or abroad. The awards are administered by Koc University and alternate each year between Dr. Yavuz Abadan Constitutional Law Award for studies in constitutional law; Dr. Nermin Abadan-Unat Social Science Award in the area of social studies with a particular focus on women’s research. Learn more about Abadan Awards Guidelines.